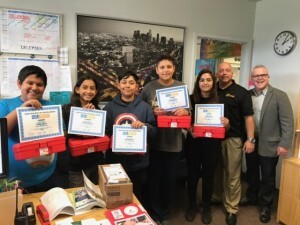 LOS ANGELES (December 5, 2016) – Dare 2B Digital and the Downey Unified School District today announced the winners of the Dare 2B Digital Design Challenge. 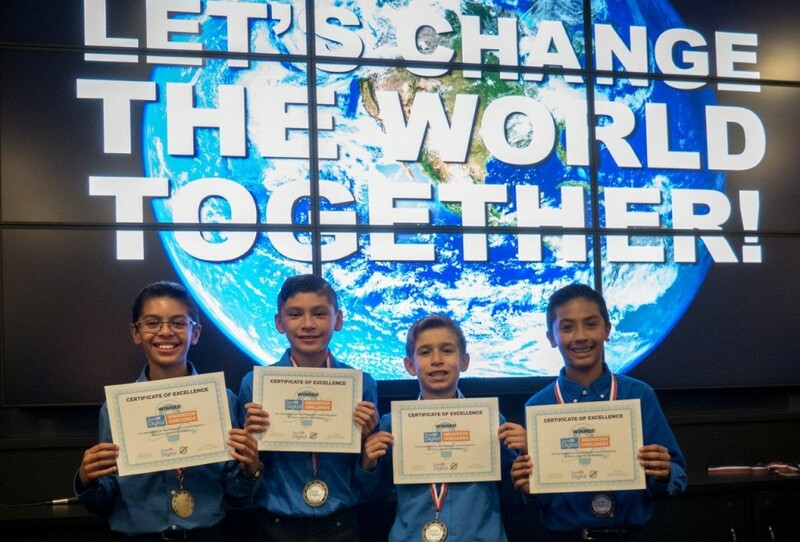 In this Challenge, young innovators who attend middle schools within Downey Unified were asked to form teams (2-5 students) and develop an innovative and feasible solution in one of five categories: Space & Transportation; Environment; Health & Wellness; Cybersecurity & Law Enforcement; and Media & Entertainment. In early 2017, the Grand Prize winner will go on a once-in-a lifetime trip to San Francisco and tour some of the most innovative companies in the nearby Silicon Valley in addition to seeing the popular sites of the city. All the three winning teams will receive a tour of some of the most innovative companies in the Los Angeles area as well as a KitHub STEM Creative Center. For more information, please visit: https://dare2bdigital.com/innovation-challenge/.